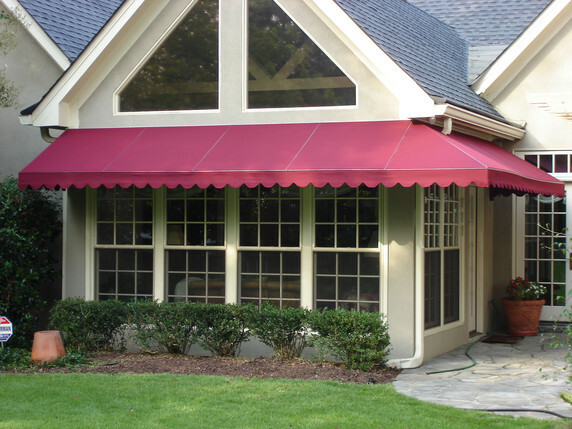 If you’re looking for fabric awning services — new installations, additions, or updates — you need to look no further. 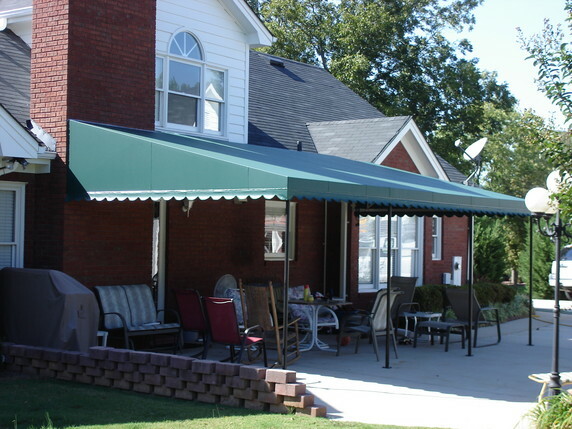 As an enterprise that has been offering quality awning services since 1977, we have the product range, the know-how, and the expertise you require for your home or commercial establishment. 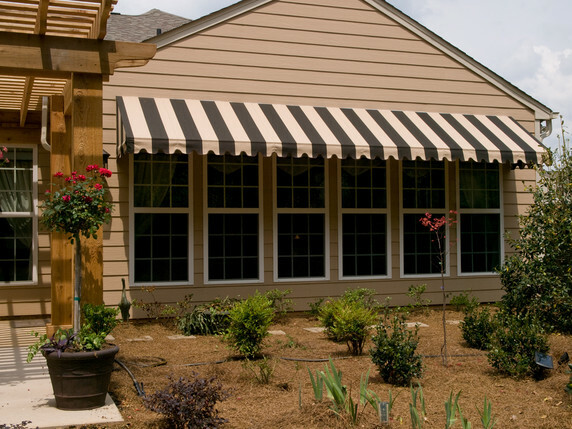 We enjoy the trust of our customers because of our high-quality products, expert craftsmanship, and committed customer service. 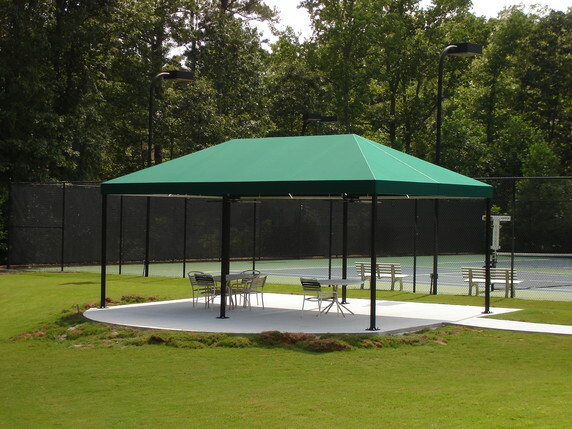 Our customers choose to entrust us repeatedly with their projects. 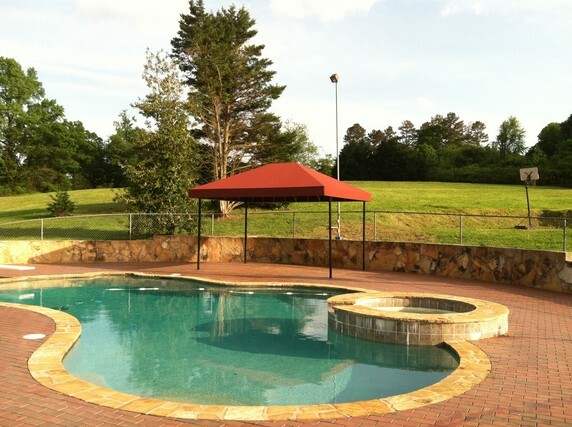 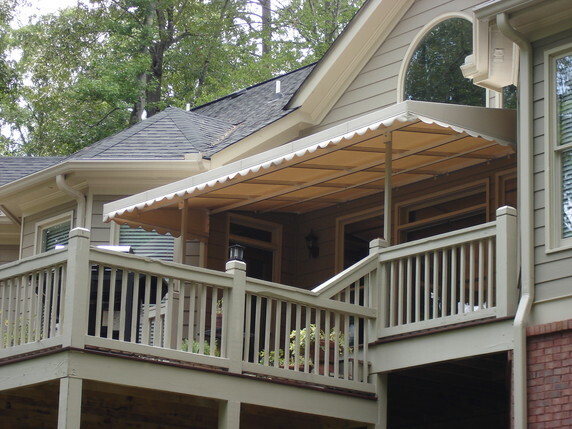 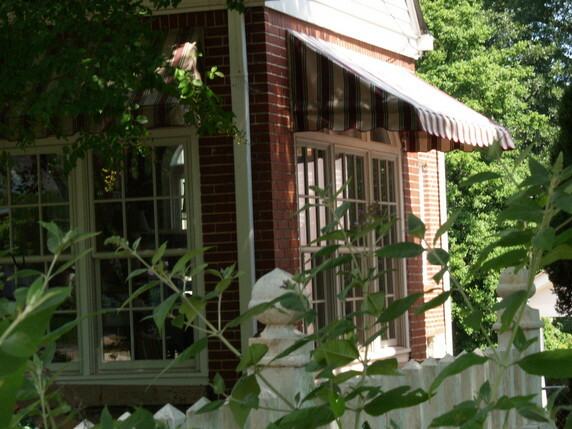 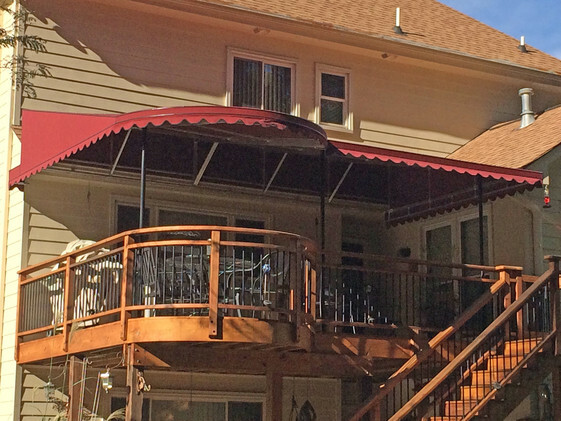 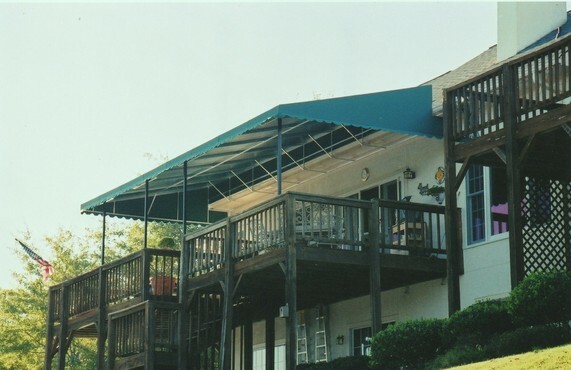 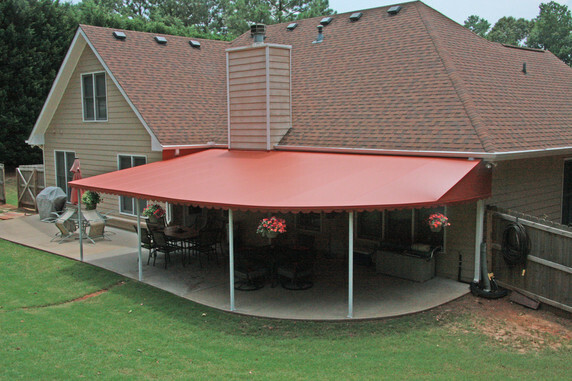 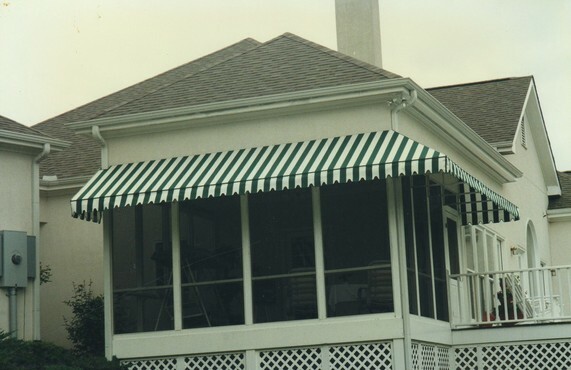 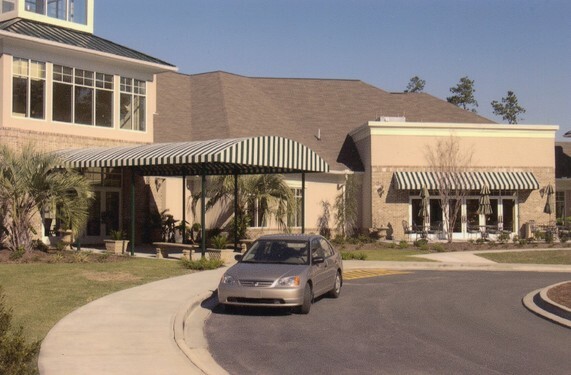 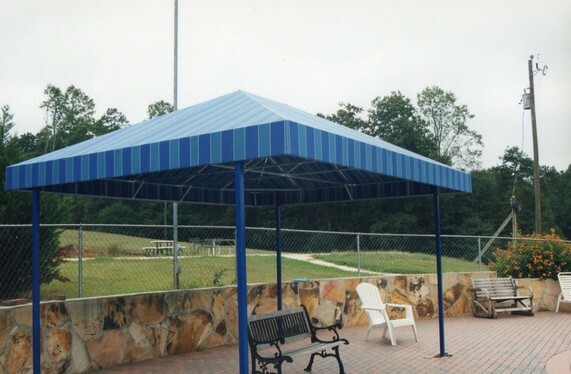 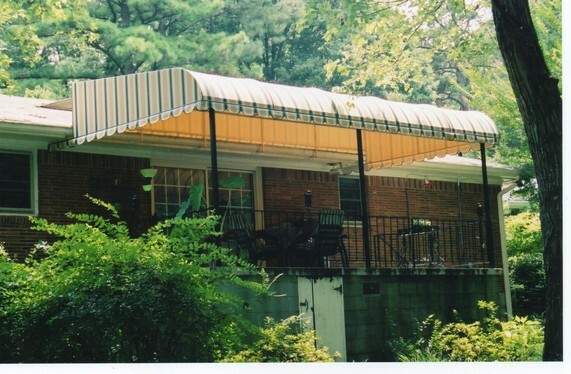 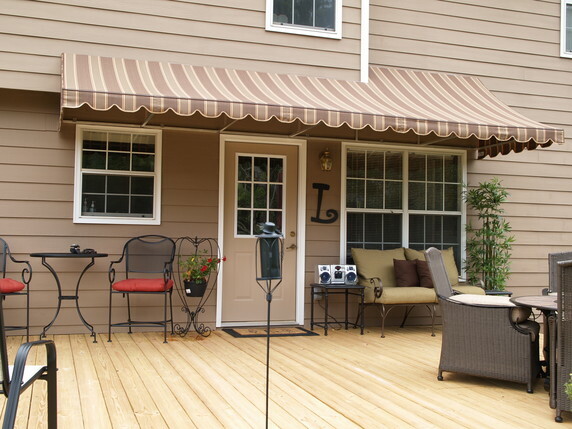 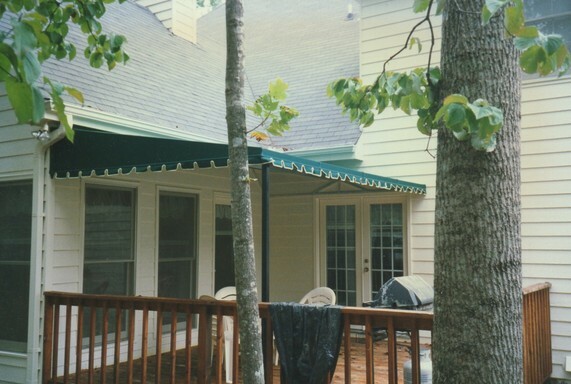 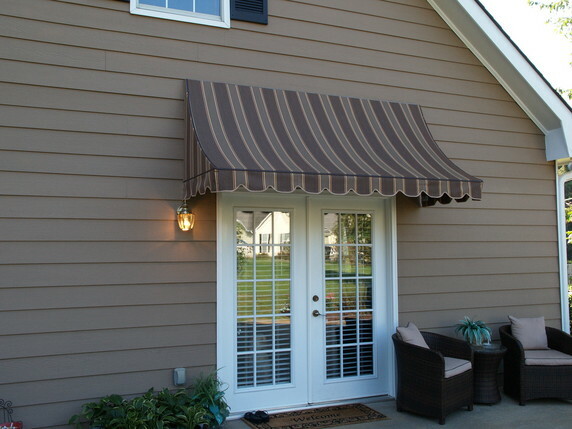 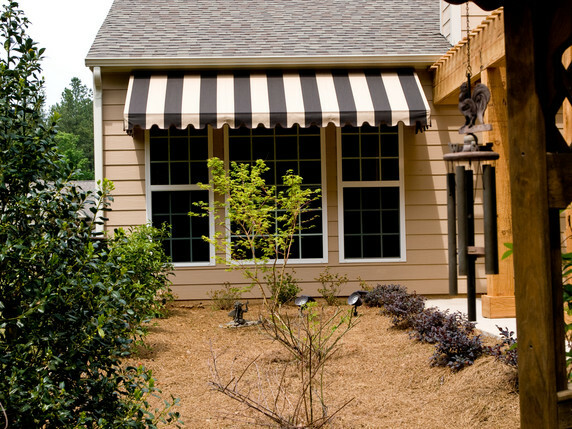 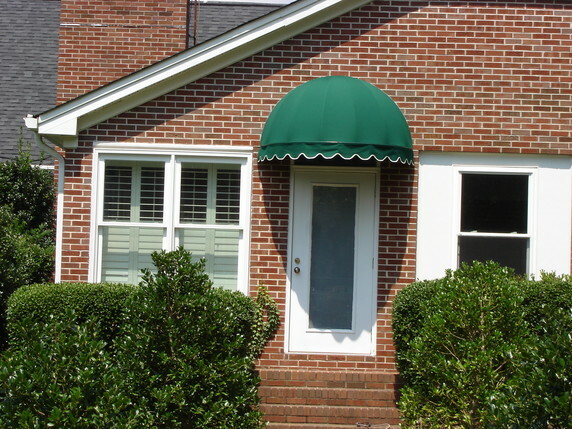 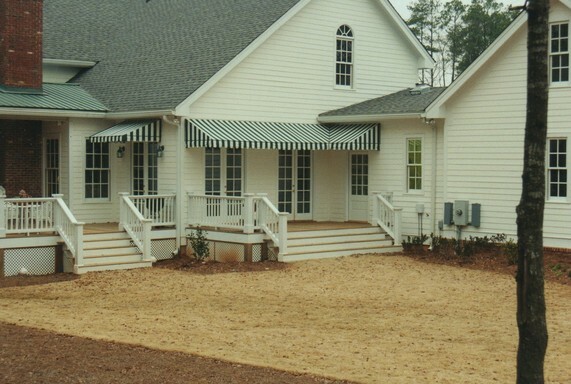 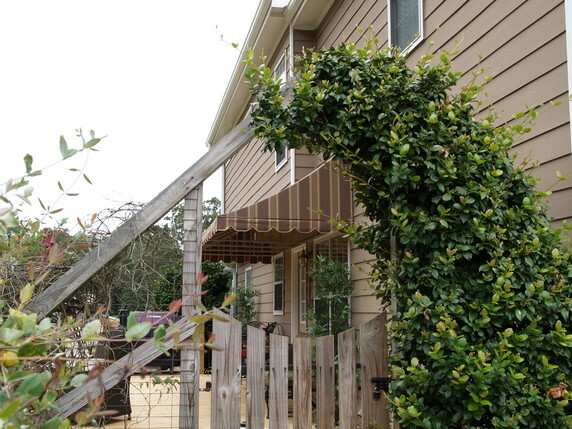 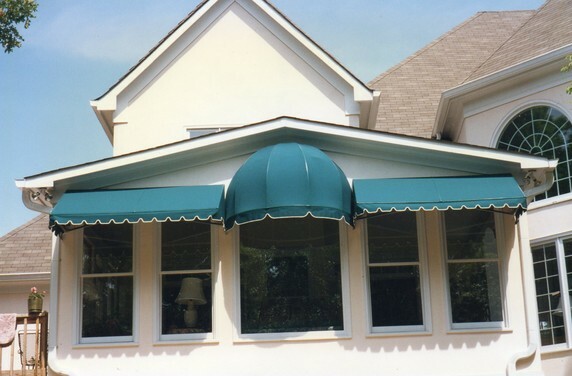 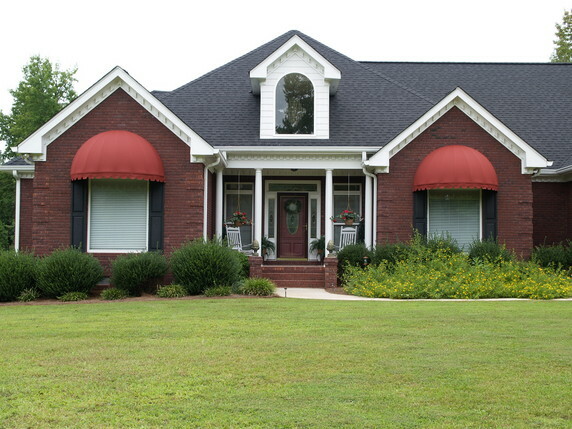 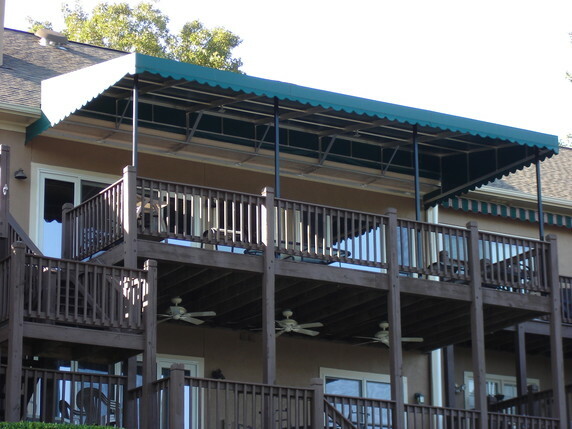 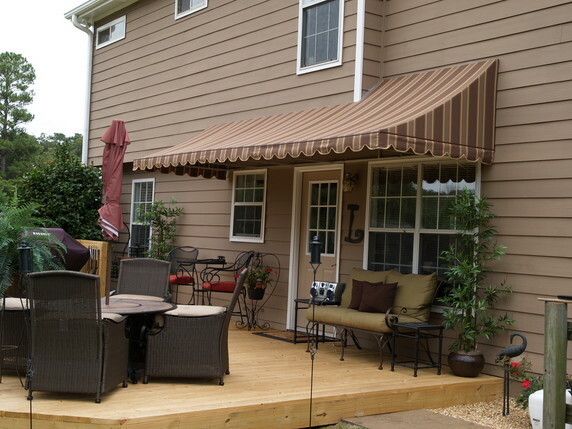 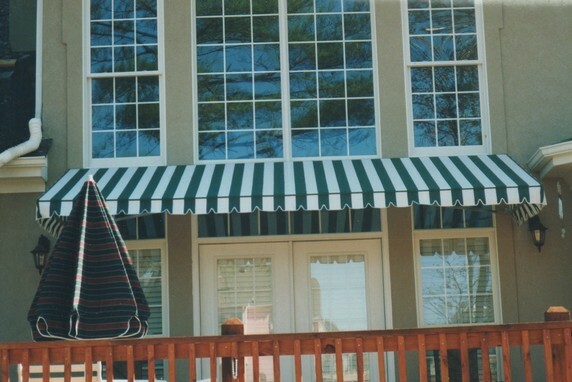 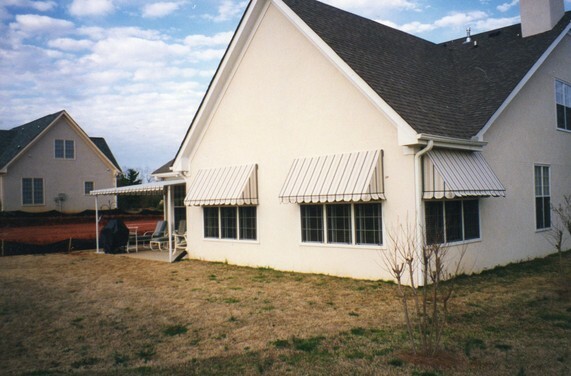 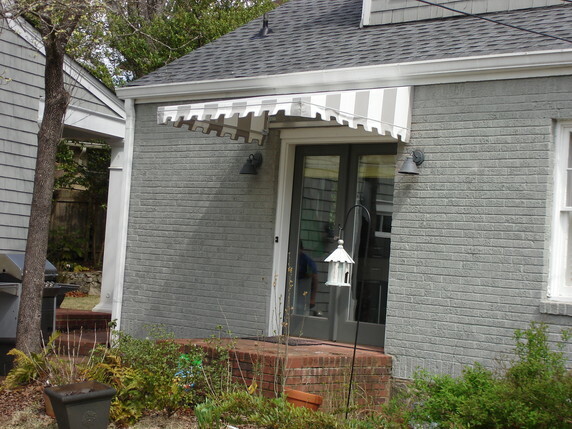 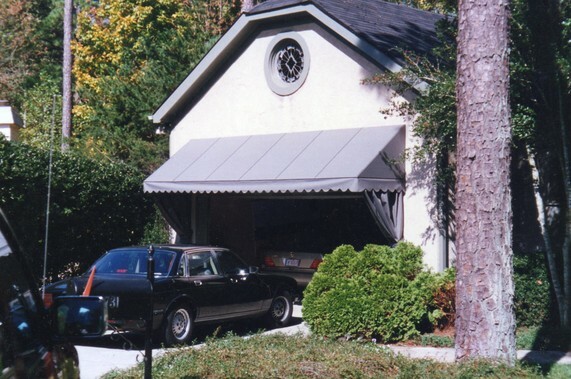 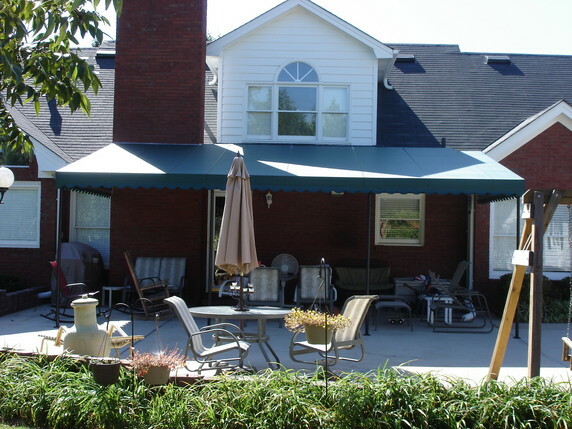 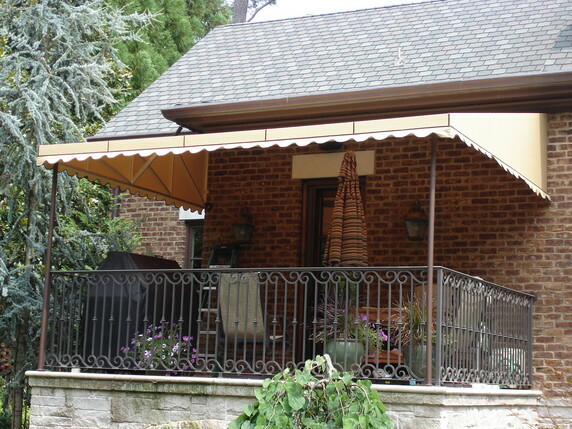 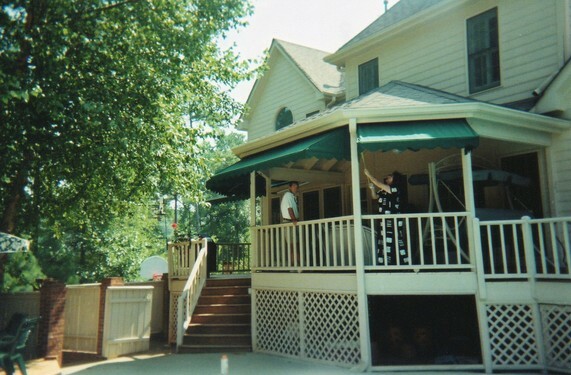 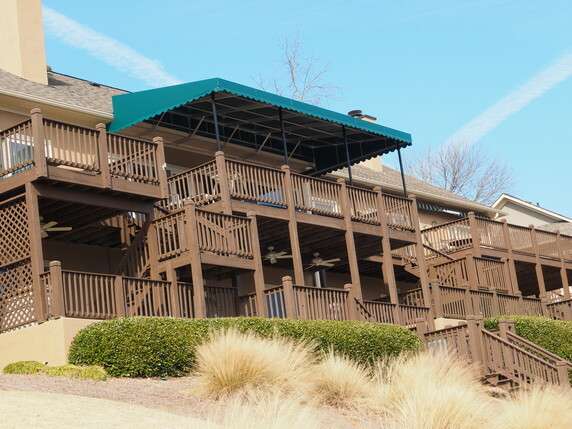 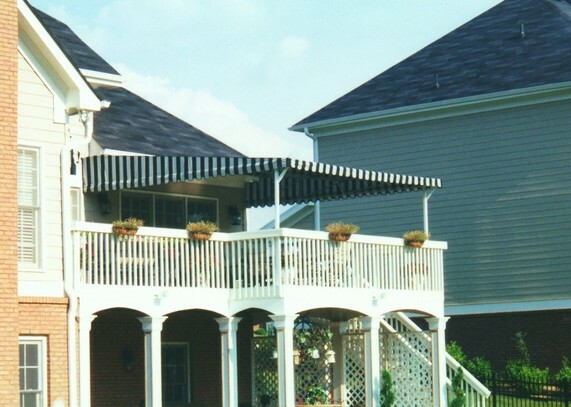 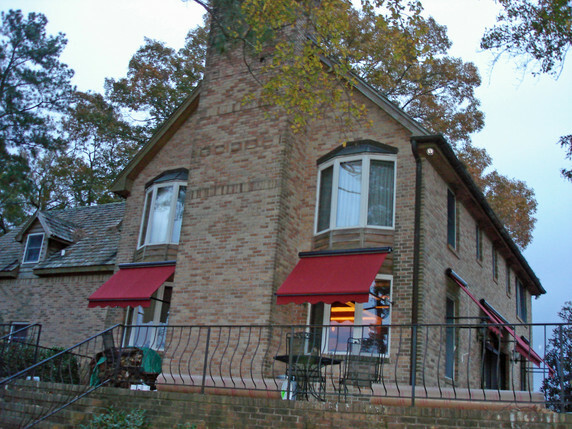 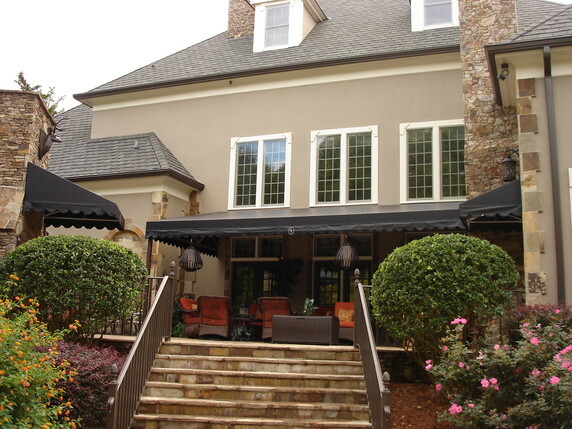 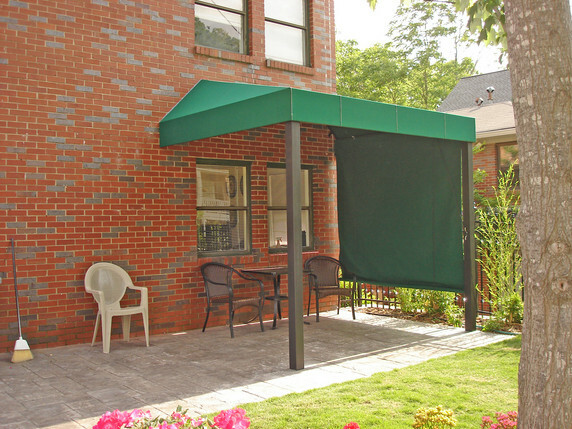 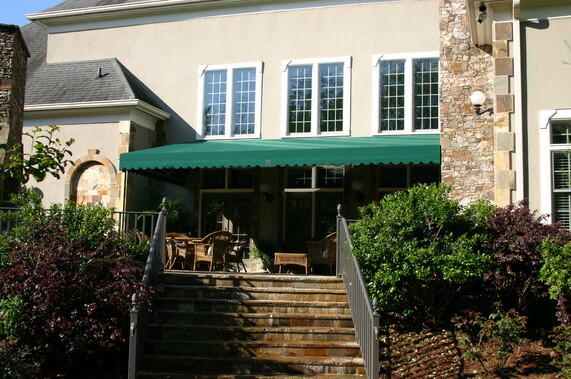 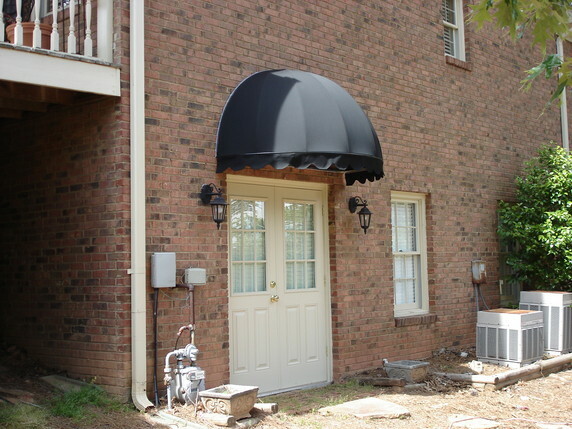 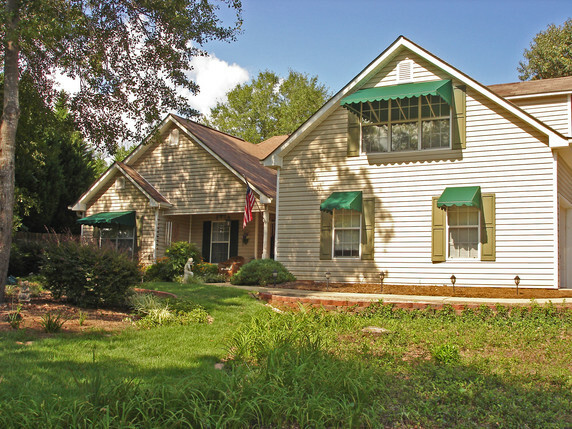 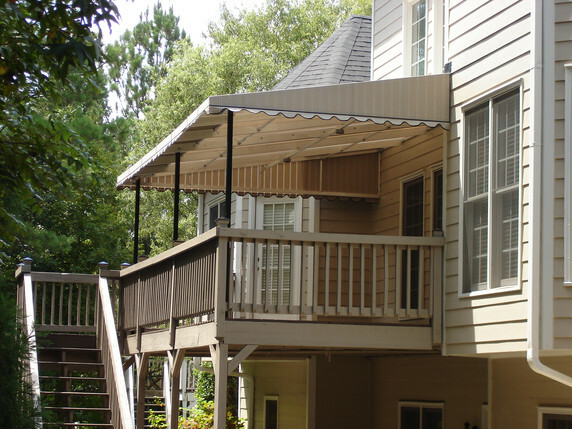 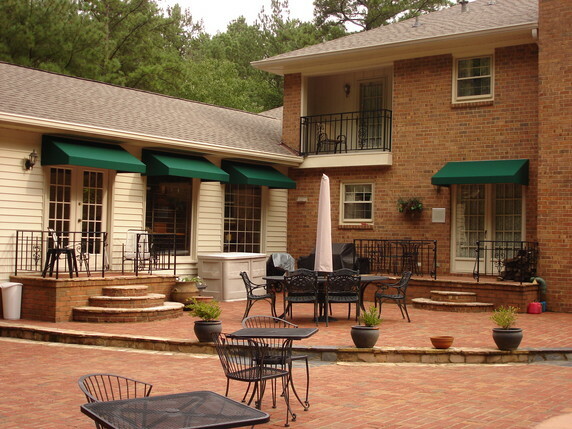 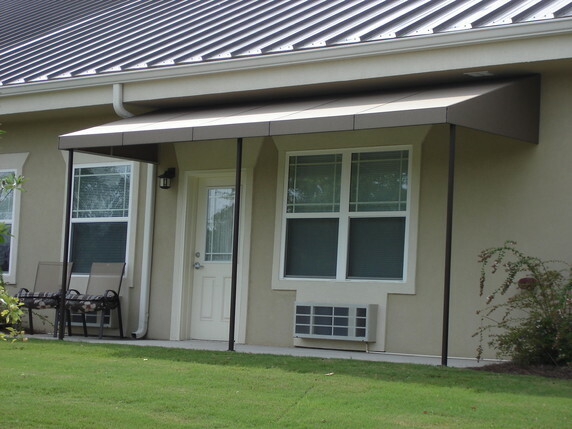 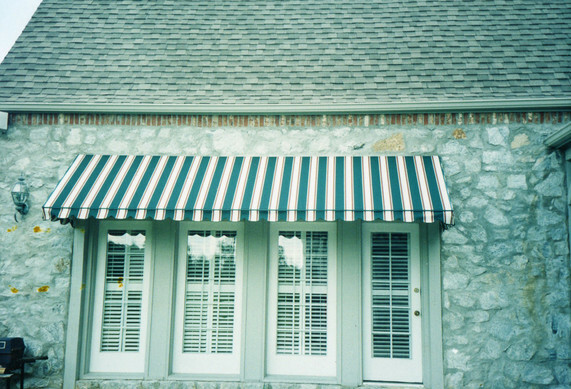 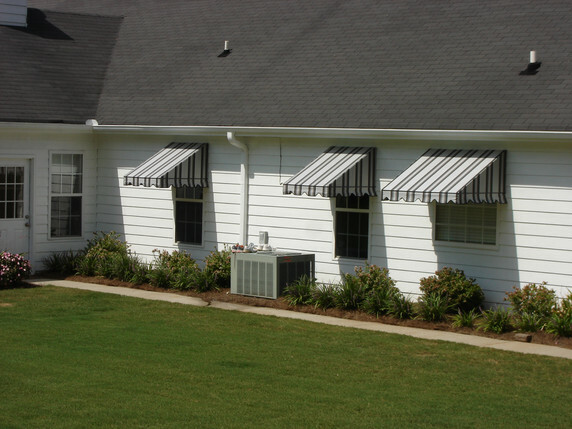 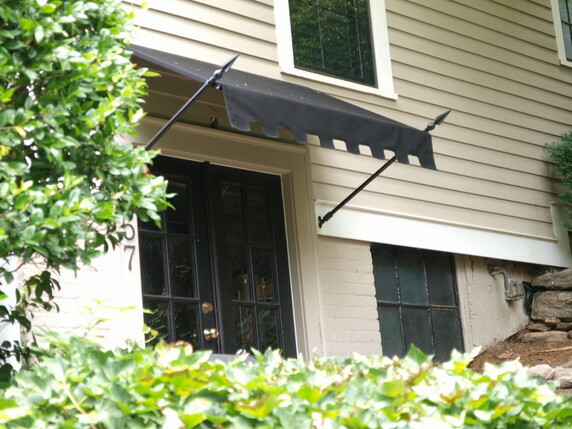 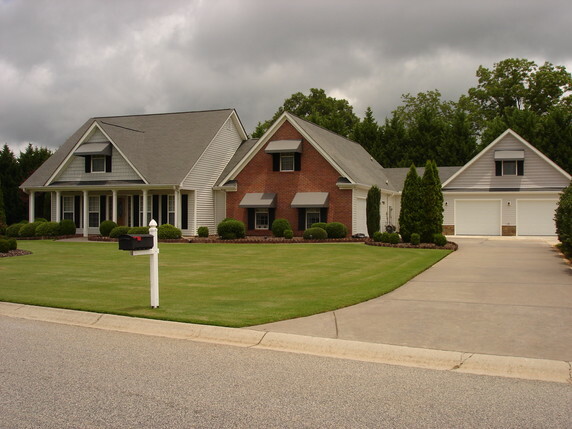 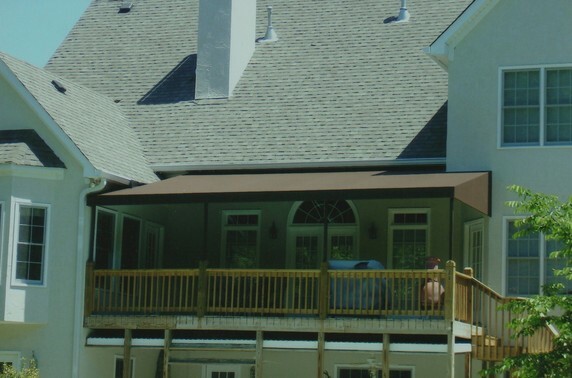 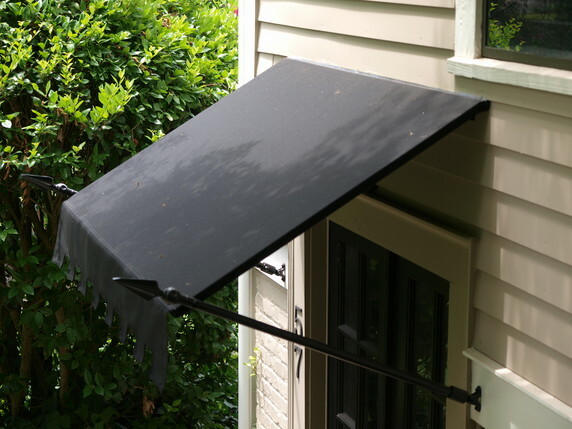 We have various styles of residential awnings in Atlanta and Suwannee. 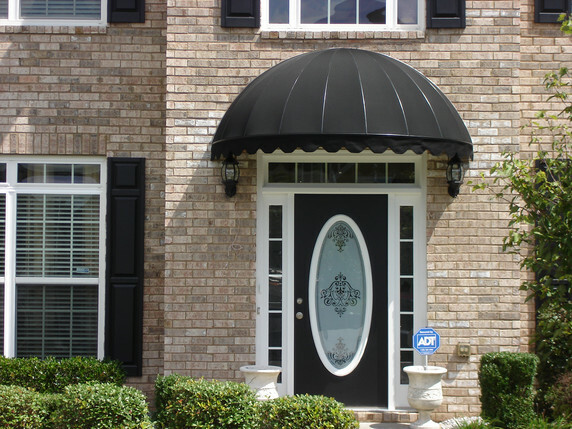 You could choose from concave or convex styles, standard styles, or standard style with gable ends. 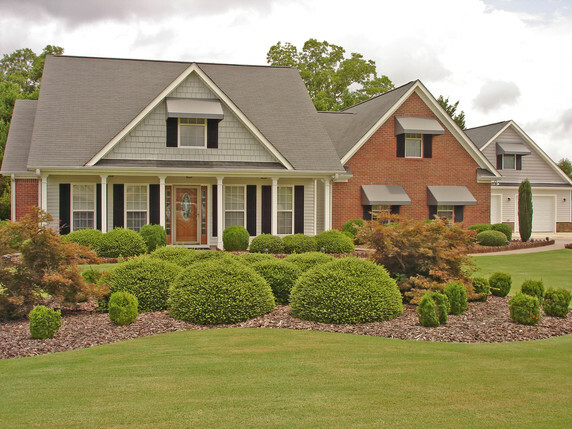 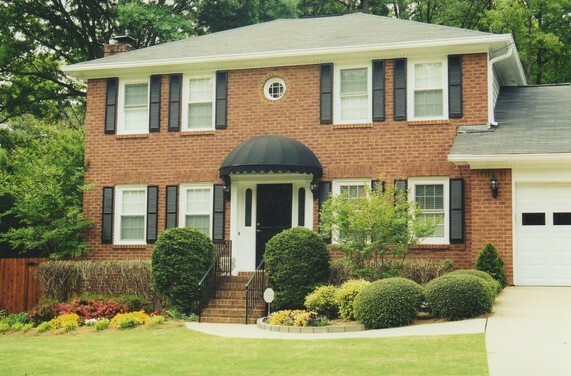 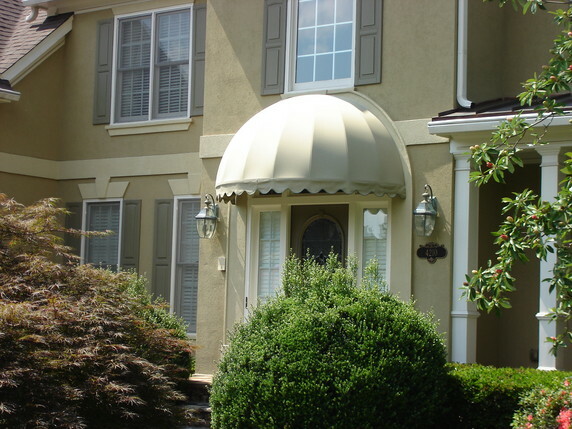 Convex styles can also feature gable ends or dome ends. 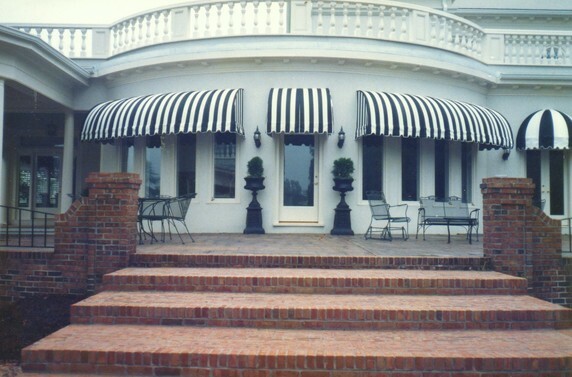 There are dome styles of canopy style awnings you could choose. 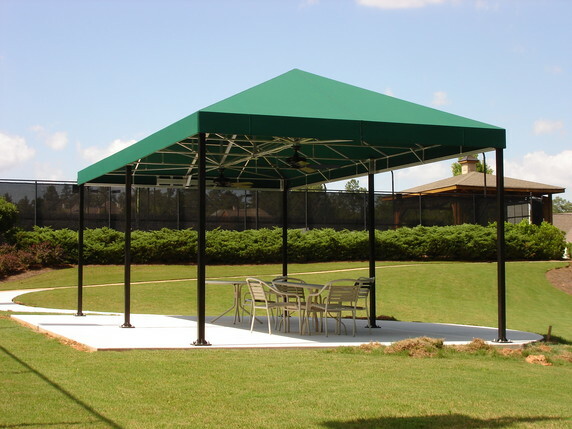 We can work out whatever permutations and combinations you prefer so that you get the perfect blend of aesthetic appeal and weather protection. 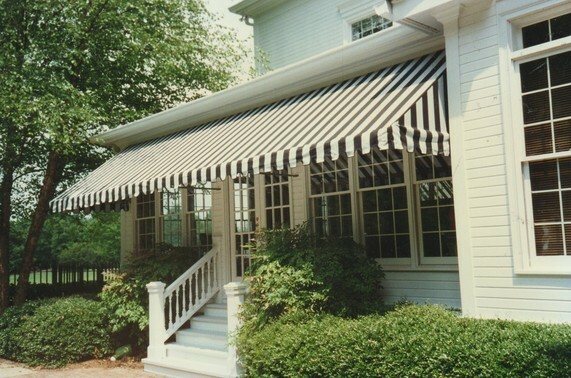 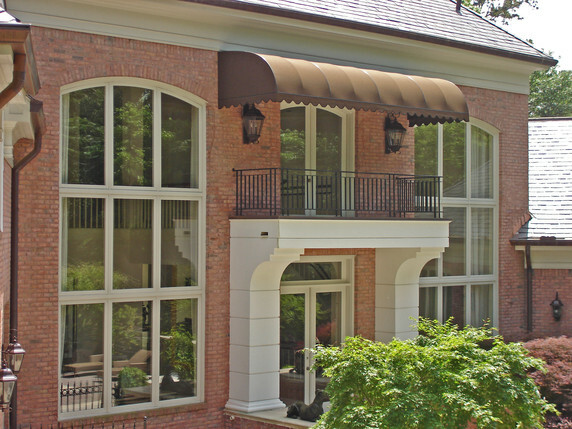 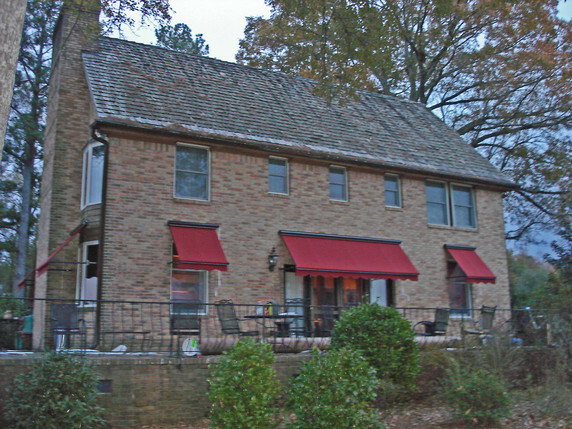 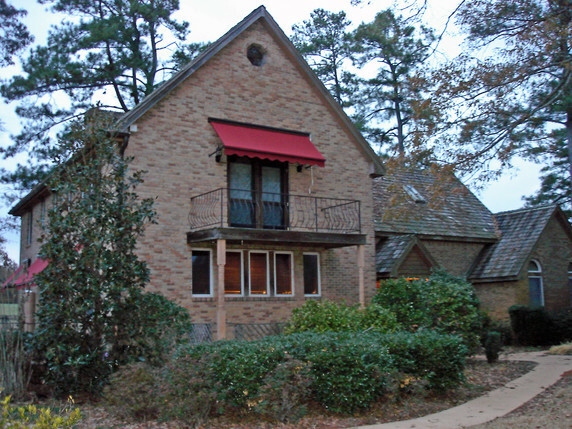 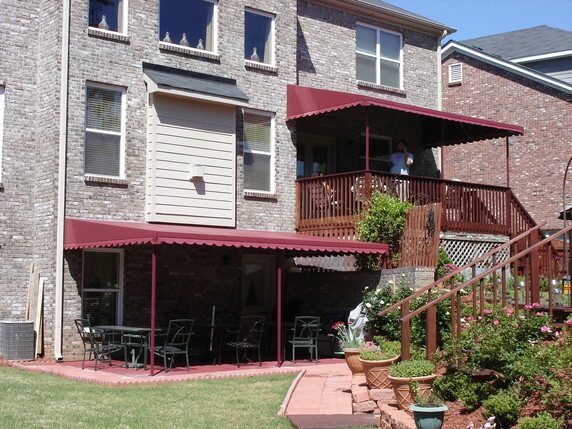 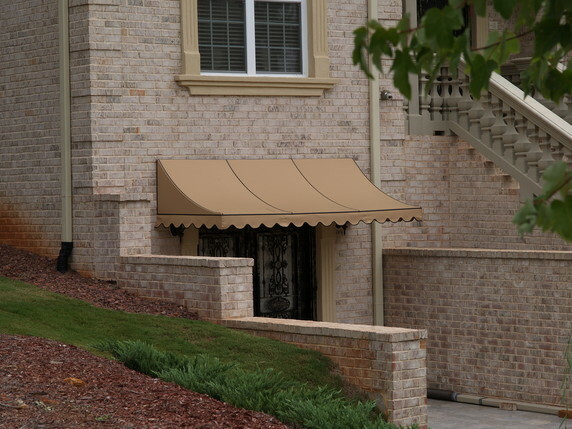 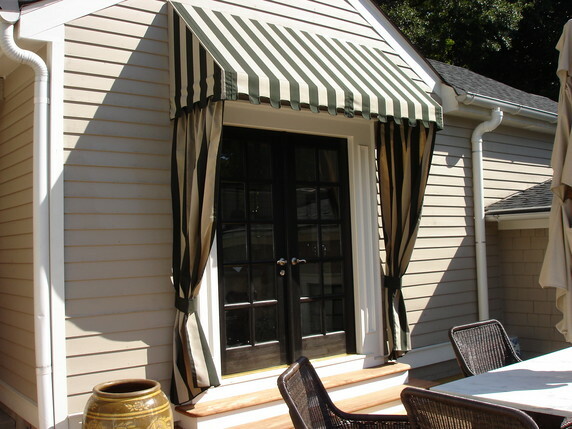 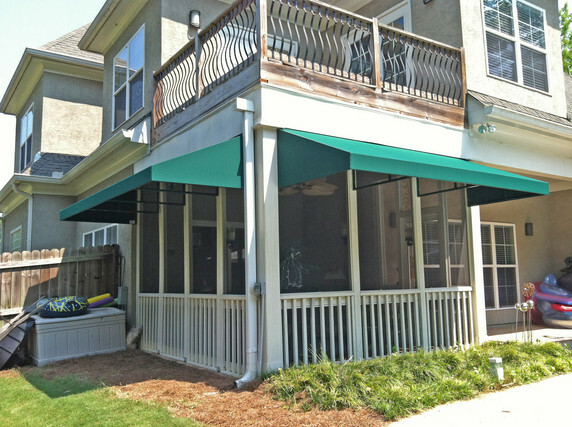 We have plenty of options for residential fabric awnings in Atlanta and Suwannee as well for you to choose from. 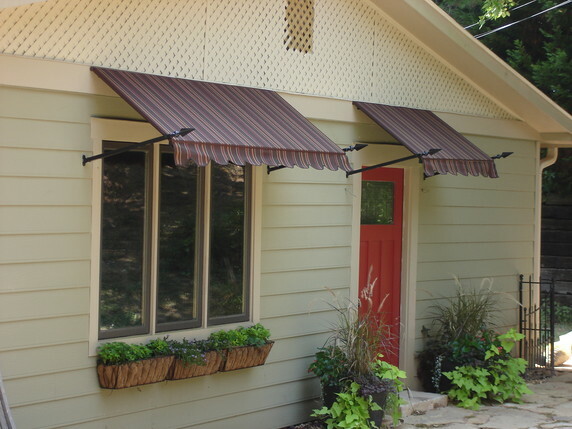 These can act as a weather shade for a door or window or could protect an entire patio or porch area from the elements to give you a covered area to relax during warmer weather out of the sun. 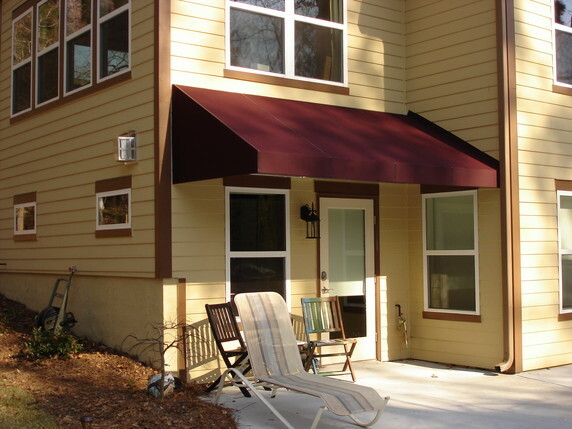 A fabric awning can help add a great deal of visual appeal to your residence: a splash of color or a perfect color match to blend in perfectly. 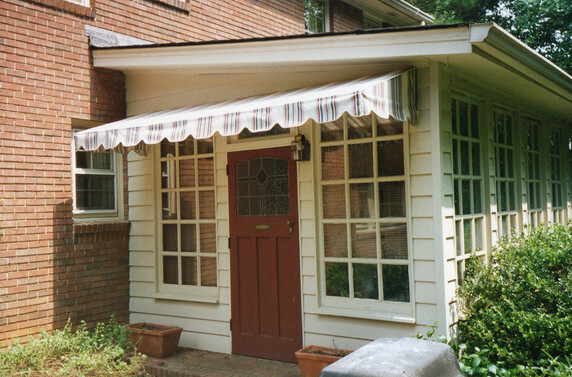 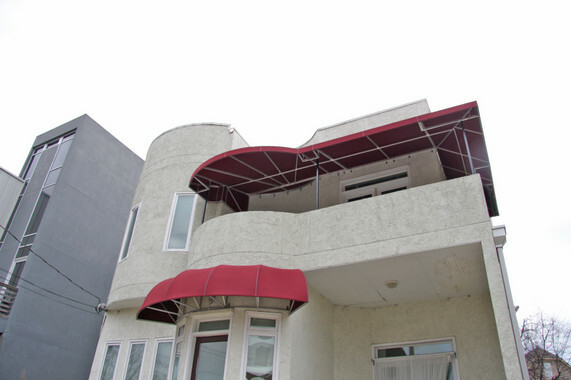 The right awning can add a touch of European chic while offering practical protection as well! 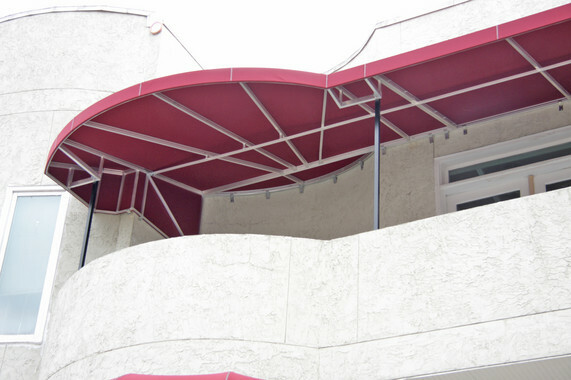 Explore our website to find out the many uses of our awnings. 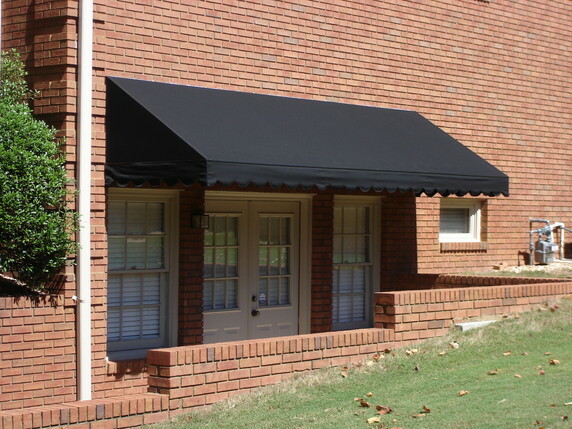 See how they can help to enhance the exterior of your residential property and the various possibilities there are in terms of the type of awning; the shapes, sizes, colors, and styles. 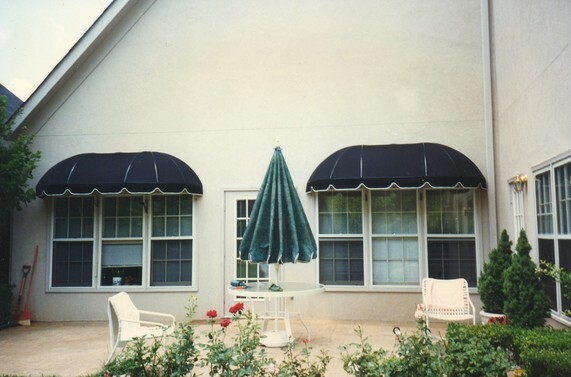 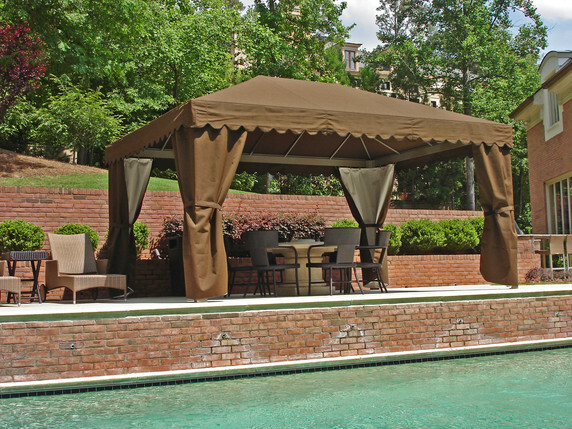 We can even create a stylish poolside cabana or a beautiful balcony shade for you with our residential fabric awnings. 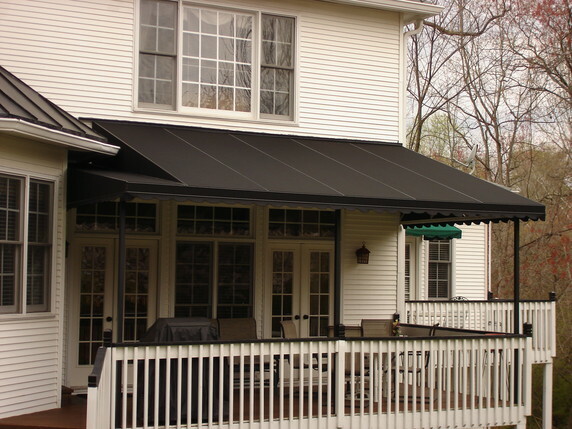 Get in touch with us to learn more about our fabric awning styles and products for your home. 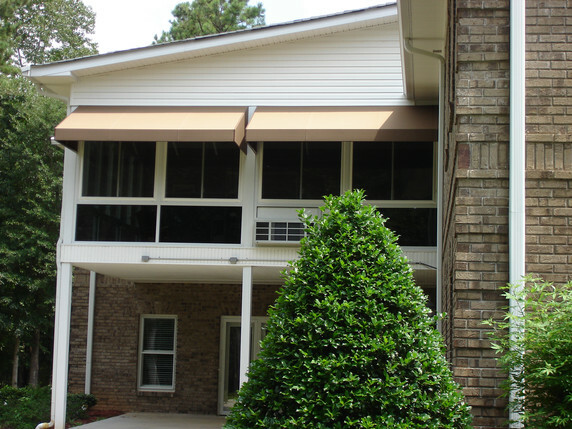 Call us at 770-483-4489 or 800-585-6452, or email us at info@americanawning.net.